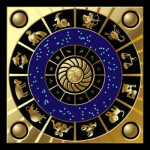 This entry was posted in Mars opposite Pluto: Feeling the Burn and tagged Astrology, Grenfell Tower, horoscope, Mars/Pluto, mundane astrology, Pluto into Aquarius, Zodiac. Bookmark the permalink. My natal Mercury is 19* 59′ Cancer in the 12th house. I think I’ll just stay home and read. Hang on in there with the rest of us, Ellis! Yes Anne as a Sensitive its been tough so am seeking solitude even more than usual. Good to read this post to give clearer context to events. Thanks. Glad to offer a bit of clarification, Eremophila. And good to hear from you! Friends said they were stuck in transit for two hours two days ago. a landslide blocked the road…. The greedy will always try to find ways to get more, and I hope that Scout Hall will remain a beloved landmark. USA landmarks are in the spotlight – thankfully people are trying to protect this battered and abused planet! I’ve been watching as all this hovers around my Mars (17CN)/ Moon (19CN) in 4th opp PL/10th and just last week I read about something health/life related, acted on it and things got moving very fast, now I have a new career direction in the making. That’s a really constructive way to direct this driving, transforming energy, T-C-A! My natal Uranus, ruler of my 6th house is in the 11th house, at 19 degrees Cancer opposing natal Chiron 17 Capricorn in the 5th, and also squares natal Saturn-Neptune 21 LIbra in the 2nd. This April, transiting Pluto stationed 3 minutes short of an exact opposition to my natal Uranus. As Pluto began approaching that natal T-square I was ill in the late winter and grew worse in spring and there were a lot of major transitions set in motion in my (very left-brain) work. I’ve worked there 19 years, essentially a full nodal cycle, in nonprofit finance–when I started the job, the North Node had crossed my ASC a few months before, also a time of huge life upheavals. As Pluto retreated this year at the end of April, I got better and the sense of upheaval downshifted to a lower gear, though there is a sense of how temporary this stage is–Pluto will be at 19 degrees at the end of 2017 and the beginning of 2018. Now this current Mercury, Mars, Sun opposing Pluto and the apex of a t-square with transiting Jupiter and my natal 2nd house Saturn-Neptune (my conjoined and paradoxical planetary twins) is creating again a lot of anxiety, illness, exhaustion, and financial stress, yet also a renewed commitment to my creative work: writing and visual art. I see this as almost a pinpoint cleaving of my sense of self and the refuge I’ve taken in a certain survival mode. I’m aware of how much I’ve sat down at a crossroads of my life, holding on. The feeling that the person I was is dying away is very strong and many times very scary, too. (Oh yes, I haven’t even mentioned transiting Uranus is square my Cancer Sun! Good luck holding on, eh?) Most Interestingly, my Solar Return MC this year is 21 Libra, the apex of my natal T-square. Realism and faith, that resistant and necessary alchemic union–I name it Standing Up For Sacred Ground, the ground within us, the ground all around us. In general I’ve thought of this time of Pluto in Capricorn as a time of deep deep cleansing, right down to the bone, on both the societal, planetary, and personal scale. We have to hit rock bottom on some level–or many levels–to find solid ground–to begin again with what is real enough for some kind of sustainable future. And I had forgotten that the UK Moon is 19 Cancer. I empathize with the crossroads you are going through now! May plenty of healing energies travel in all directions over this world and into every being. Many thanks for this detailed, open sharing of your recent profound life experience, Melody, and for the wisdom and inner strength you have shown in dealing with some very difficult circumstances. As you say – and as I know personally! – there are indeed times when we have to hit rock bottom in order to begin again on a foundation which is more in line with the Sacred Ground, as you put it. 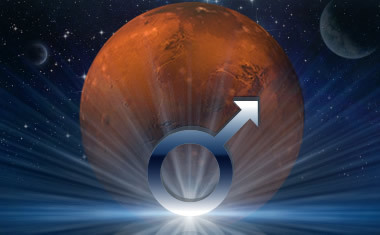 I’ve never forgotten the late Howard Sasportas talking about how at its best, Mars (personal will) lines up with Pluto ( Universal Will) and takes us forward renewed and strengthened. But that takes honest inner work, which you have been doing. Thanks for your thoughts re the UK. We are certainly pretty near the bottom of SOMETHING, for sure! I am ranting a lot – and my rage is pretty much directed at the Westminster government and the lack of opposition! I cannot stand injustice, and I don’t like to feel powerless – so I’m ranting big time at home and here on Facebook! So are my politically aligned friends, so this really does capture the prevailing mood. Thanks for the post and the interesting discussion. As long as it’s black humour, Rena! Another thing is this upcoming full moon conjunct transit Pluto! I was checking that out last night and don’t like that at all. With the UK Moon degree, I hope you all will be safe over there, especially with the full moon activating this point. Yes, quite, Morgana…thanks for your good thoughts. I find what you write very interesting. 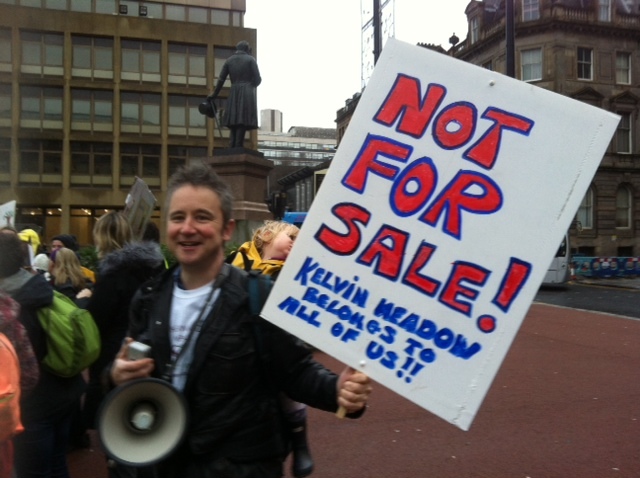 And like that you are in Glasgow! Thanks, Maureen. Keep dropping by! Hari KarKataka: Thank you for your personal examples. So many times when I read astrologers’ posts it seems they speak from an omniscient position. How much more helpful it is to understand the personal. Hoooooooo yeah. Testy testy all around. I don’t usually like being this cranky…strangely, I’m rather possessed by this. Practicing mindfulness, as it is so much nicer to be aware and calm. But not always possible! Hah!